Our list of amazing VIGF exhibitors continues to grow - and we want to make sure that prospective buyers know you're one of them! 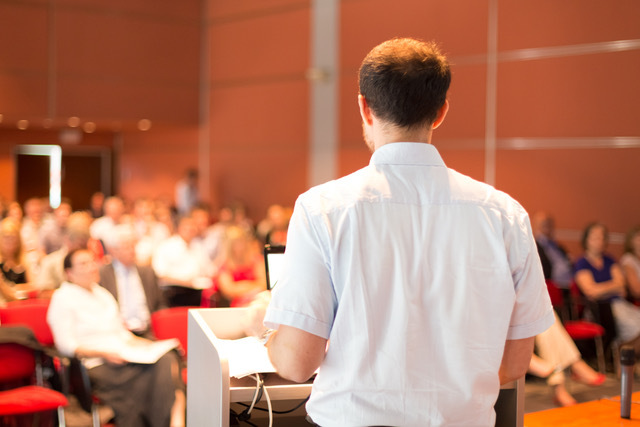 You'll find many more ready-made Facebook and Twitter posts on our website. And don't forget to let your dealers know you're coming to VIGF - they can (and should!) spread the word to their networks too! 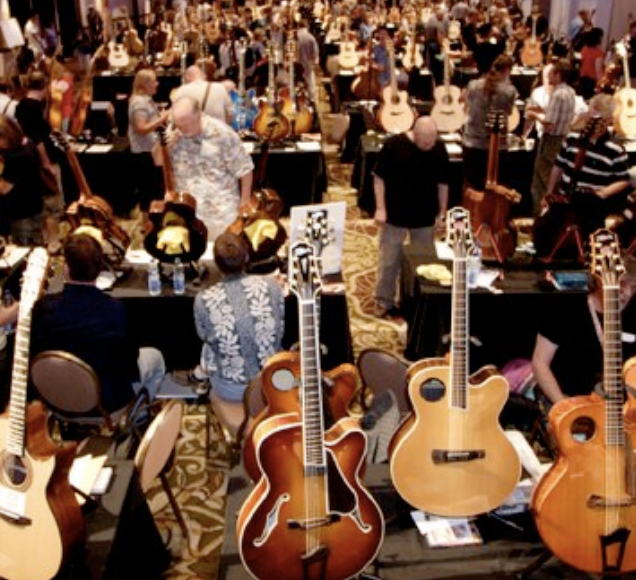 The inaugural VIGF Luthier Conference takes place the day before the Guitar Exhibition. We've designed this day specifically for professional luthiers and active hobbyists who wants to meet and learn from industry legends, and mingle with peers in a relaxed but professional setting. 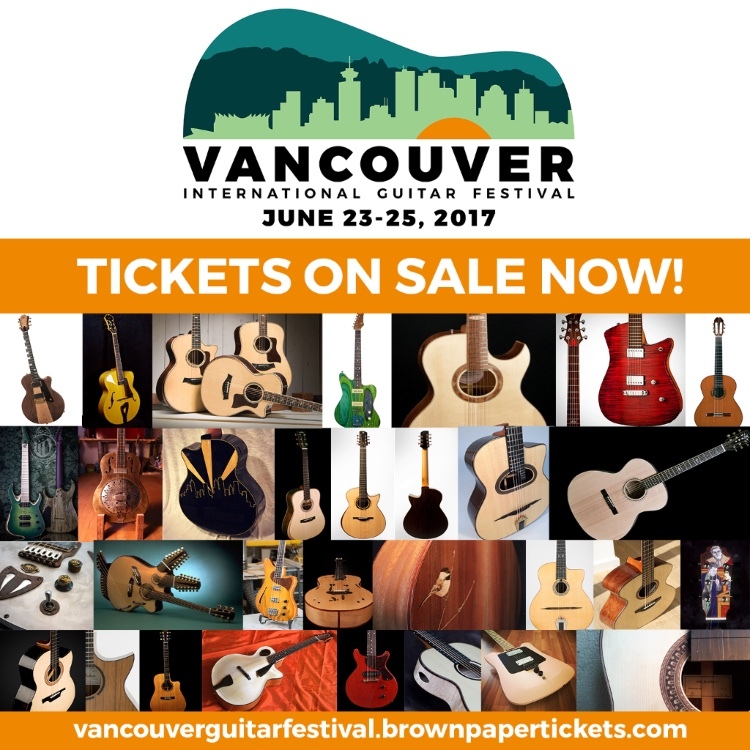 Please help us by inviting other luthiers in your network -- even those who aren't exhibiting at the VIGF - to let them know about this rare opportunity. 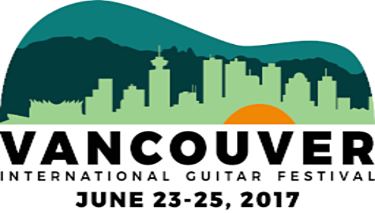 Let us know other luthiers to add to our invitation list by sending us a note at info@vancouverguitarfestival.com. DEMO SLOT SIGN UP - just a few slots left! Secure your demo timeslot, on a first-come, first-serve basis. Hire your demo musician - they are waiting to hear from you. If you haven't already done so, we strongly urge you to sort out your accommodations ASAP. By now you should have all received up to date statements on exhibitor fees owing, we appreciate your attention to outstanding balances. Information on shipping instruments to Vancouver can be found here. A limited number of guitar stands are for rent to save you from having to transport.